Not to be outdone, WhatsApp today announced literally during Alphabet's earnings call minutes after it was announced Gmail had 1 billion MAUs that it, too, has joined the billion user club. 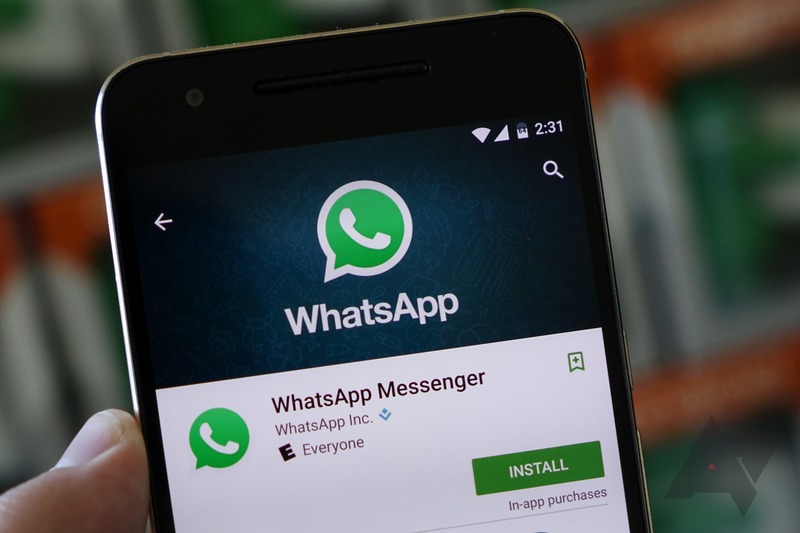 WhatsApp announced back in September that it hit the 900 million user mark, meaning it took around 5 months to add another hundred million to that total. The fact that the service went completely free on all platforms two weeks ago probably helped in terms of reaching this milestone, though most long-time users haven't been charged for the service in ages, as our own Rita El Khoury can attest to. For more, hit up WhatsApp's blog.